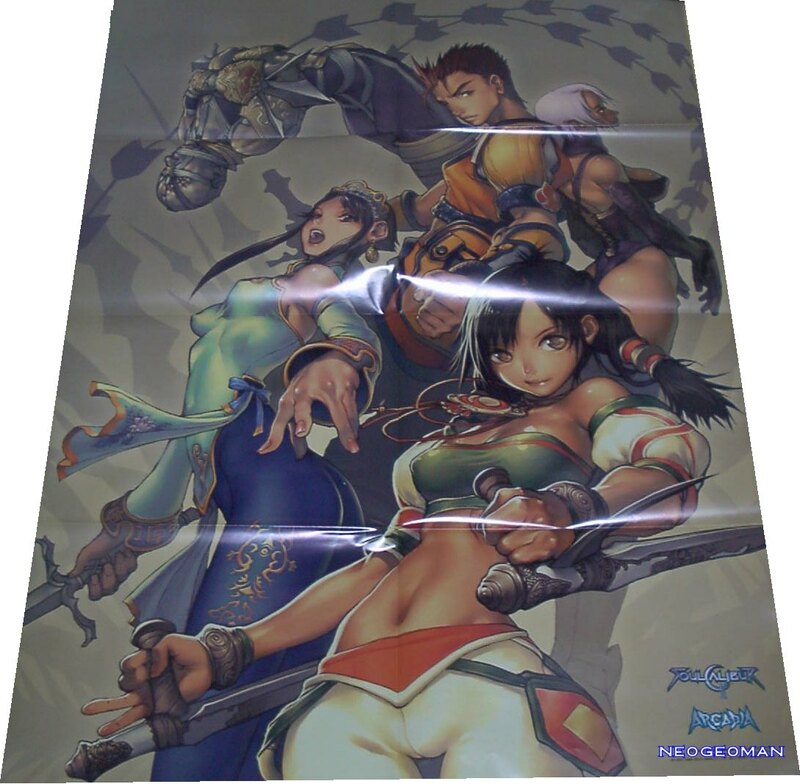 Took a quick pic of a gorgeous Soul Calibur 2 poster (large). Very cool. Also, a long time ago I made up this brief recap of the incredible (At the time) SegaCD Silpheed. I’ve created the ultimate GBA assist: AuthentiScreen!